Thanks for looking. 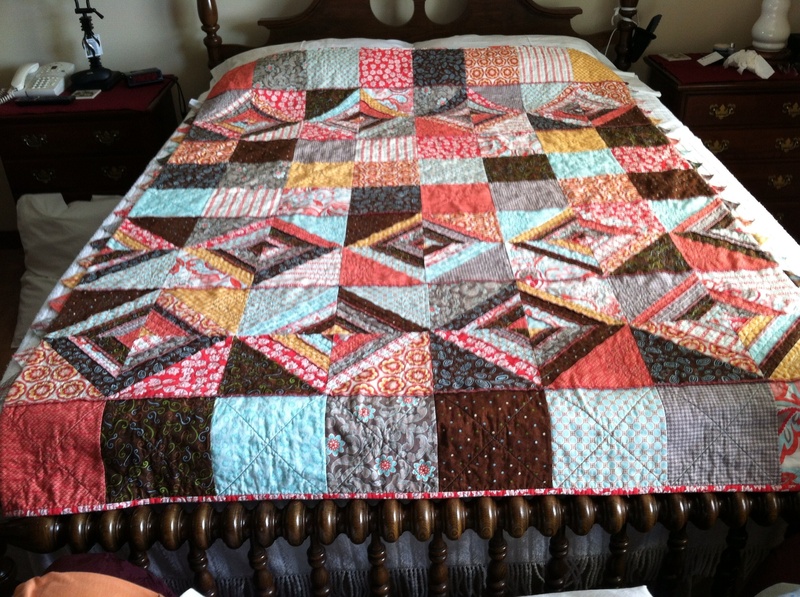 This is my first twin quilt, and I learned a lot here at the quilting board to complete this goal. Thanks. 17 years ago --yes 17! 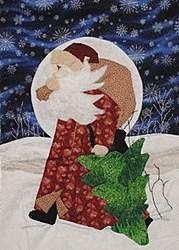 I started a Santa Quilt and now will be working on the remaining blocks. I'll post progress. i promise to speed the next blocks up a bit.